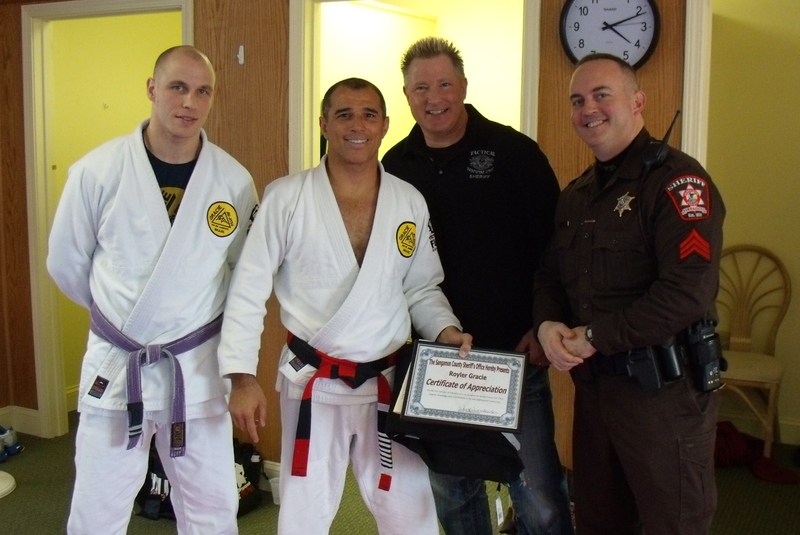 Thank you Sansamon County SWAT Team for the certficate of appreciation for me and my family for our contributions to Law enforcement. 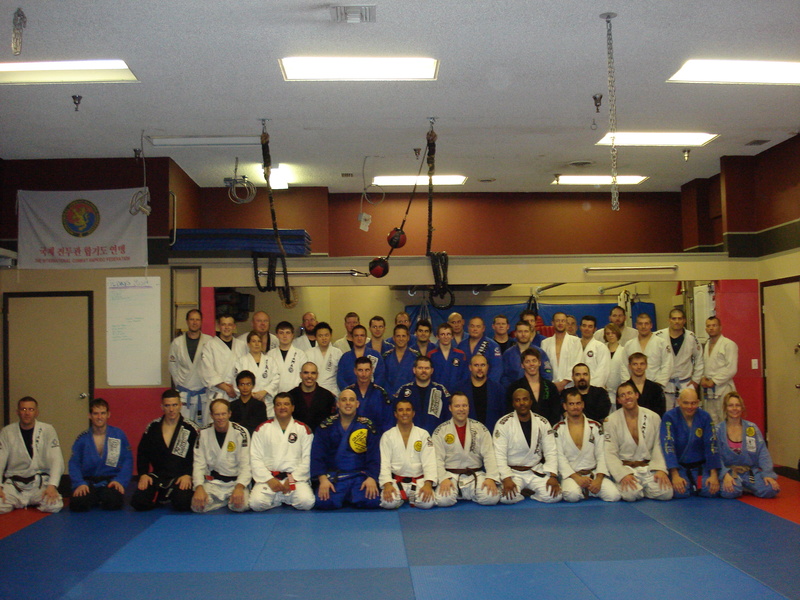 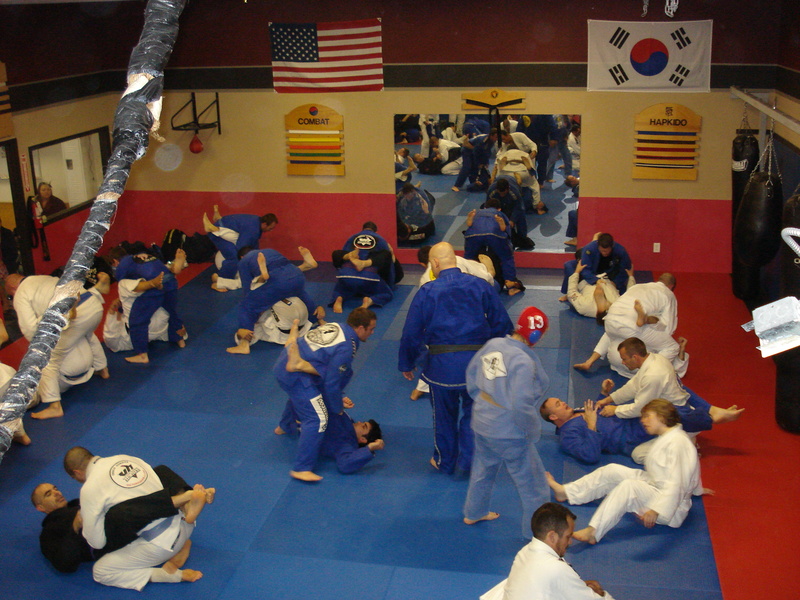 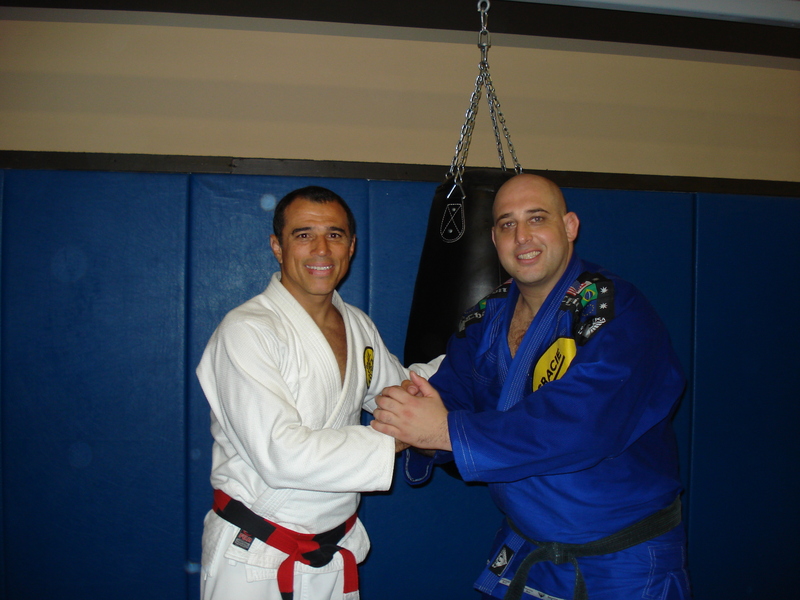 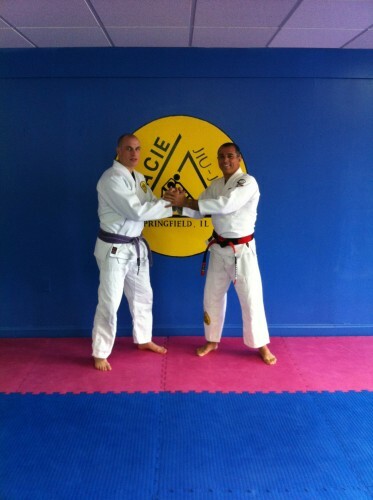 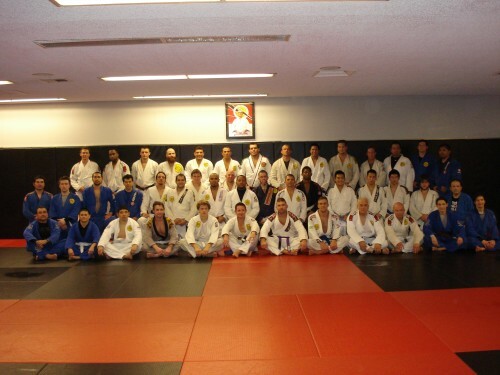 I visited Gracie Humaita Springfield,IL.With Mark Commean – RGDA. Old video…Gracie Academy in Brazil. 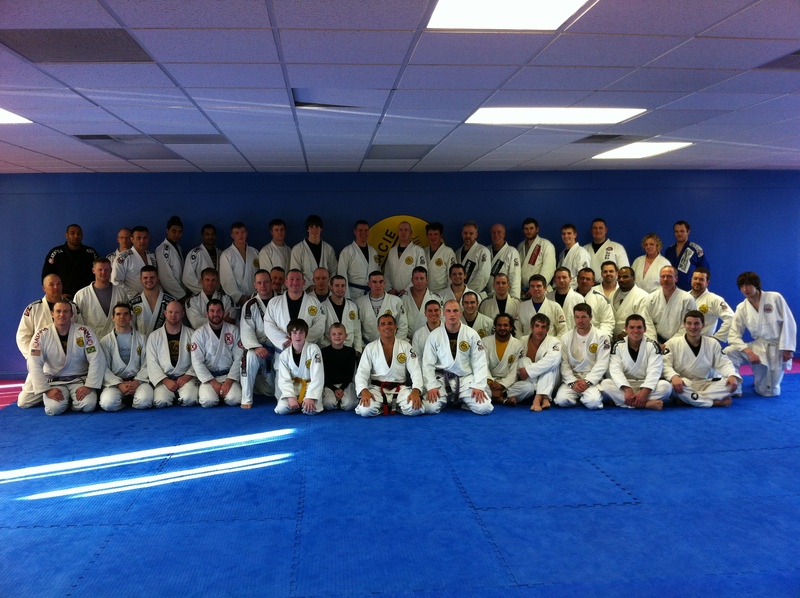 I visited Victor Huber Academy in Augustine, Jacksonville – FL.Thank you everyone for coming. 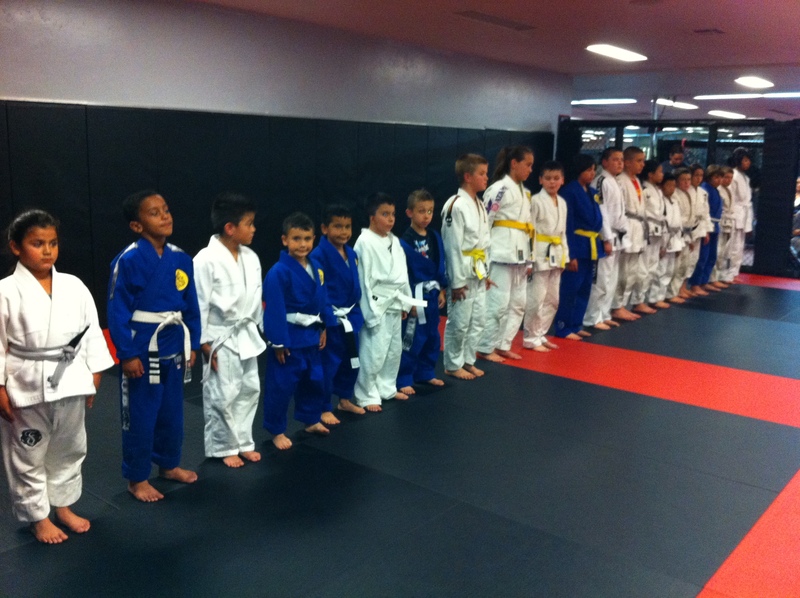 I visited Gracie Humaita Victory-SD, taught a class for Kids and Adults and did some belt promotions.Thanks everyone for coming.